Although gold prices consolidated last week, they've formed a new higher level. The price of gold has traded in a range near $1,200 since mid-August. But now gold prices are hovering around $1,223, with a new floor possibly around the $1,220 level. That sneaky gain in the gold price came thanks to a confluence of factors. Geopolitical tensions with Saudi Arabia, trade frictions with China, Italy-EU budget strains, and a downbeat IMF economic outlook all likely supported the rise in gold. But perhaps even more impressive is gold's rally despite the twin headwinds of a stronger dollar and a higher 10-year bond yield. These are direct competitors to gold, and both were stronger this week. 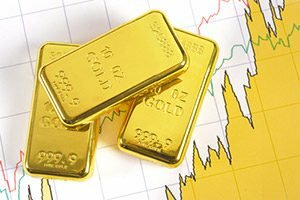 Gold prices rising along with them is a potential signal that this new strength in the yellow metal could have staying power. It's been an impressive performance so far from gold over the past week. The metal has jumped from around $1,200 to $1,223 and traded in a narrow range between $1,220 and $1,232 on an intraday basis. By midweek, the dollar was rallying, with the U.S. Dollar Index (DXY) up to 95.6 after bottoming on Tuesday (Oct. 16) around 94.8. The tensions described above get the credit for the stronger dollar and rising 10-year yield. 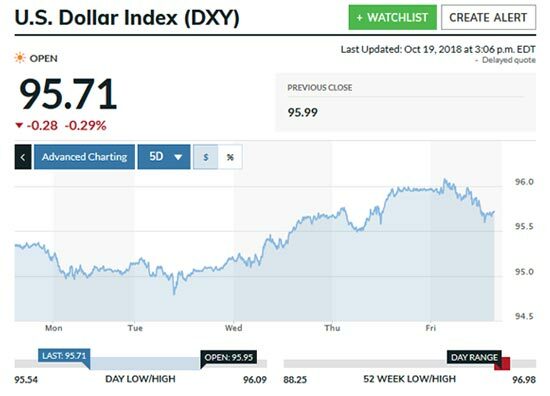 The rally took the DXY to 96 by late Thursday (Oct. 18). By early Friday (Oct. 19), it finally broke above that level but was unable to maintain it and quickly fell back to 95.7 by week's end. 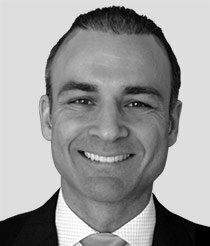 After the strong sell-off in stocks from early October, stocks did manage to get some relief early in the week. But by Thursday and into Friday, they backed off again as the dollar and bond yields rallied along with gold. Gold prices rising as geopolitical tensions and economic uncertainty ratchet up are bullish signs, and that's especially the case in the face of a stronger dollar.